The chickens are clucking away down on the farm. Each broody chicken wants to sit on her egg, but that's not as simple as it sounds! 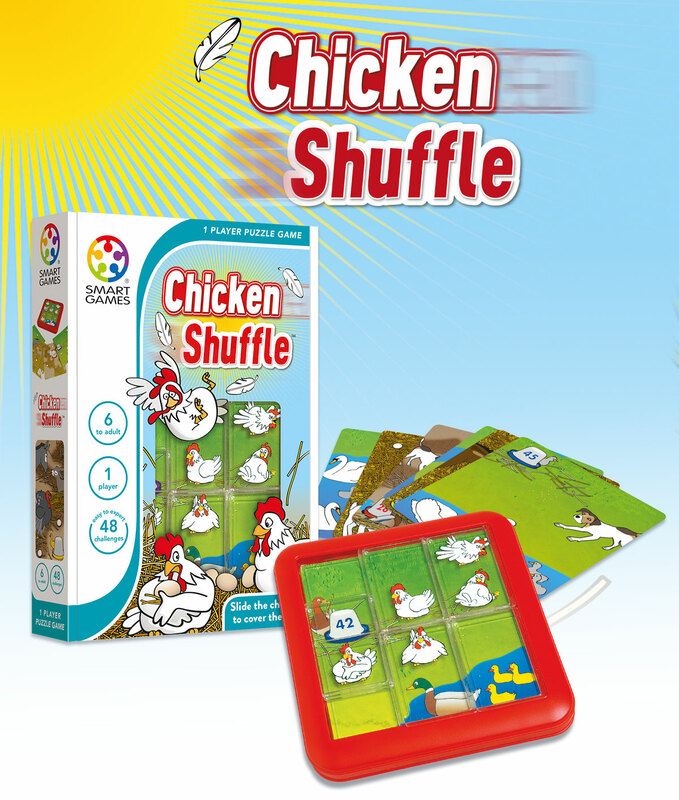 Chicken Shuffle is a unique sliding puzzle that challenges you to shuffle the chickens around until all eggs are covered. Each challenge becomes more difficult!